Relax, let us take care of your lawn for You! Auburn Lawn Care & Landscaping is the primary lawn service in the Auburn and Opelika area, and we pride ourselves in our high quality work. Your time is valuable so why waste it mowing your lawn every week when you can hire our professional lawn care team to come do it for you. So you can spend time doing the most important things in life! Go to the pool with your family and friends or focus on your career while we take care of mowing your grass, landscaping needs and even pressure washing that algae off your house that you've been meaning to take care of since last year. We take pride in every single lawn care job we take and treat every client like family. We aren't your typical lawn care company so you won't get typical lawn care and landscaping service in Auburn. You deserve it! Treat yourself to the beverage of your choice and watch us sweat our butts off mowing your lawn from inside your nice air conditioned home. Don't stress or force yourself to do yard work after your long day of real work when someone can take care of your lawn care for you. 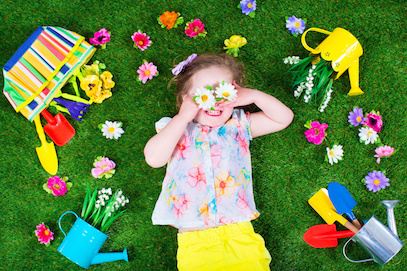 Make sure your grass is cut and the fire ants are under control so your children can play without worry. Enjoy the privacy of a fence and take advantage of your quiet, guarded yard and not have to deal with your snooping neighbors. We do it all from mowing your lawn on a regular basis to the large, one time jobs like building and designing the perfect privacy fence for your back yard. Shoot, we'll even take the trash out for you if you pay us for it! And anything else you can think of. Just call us and ask for a quote! Best Lawn Service in Auburn Alabama Guaranteed! ​Lawn maintenance in Auburn is the number one service provide by Auburn Lawn & Landscaping. We offer weekly and bi-weekly mowing, edging, weed eating, and hedge trimming. Or whenever it is needed you can call and schedule a visit. We make sure to cut your grass to the appropriate length depending on the time of year and type of grass you have in your yard. 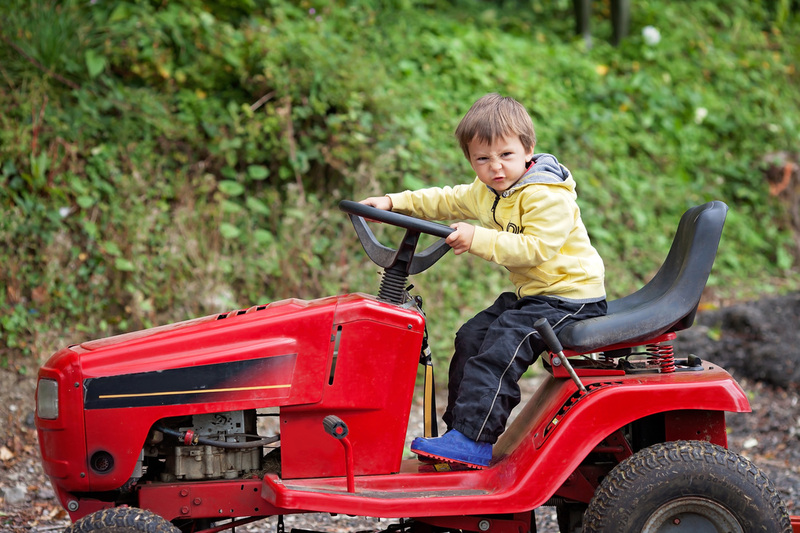 We have and use all of the correct equipment so your yard is safe and caused no harm. 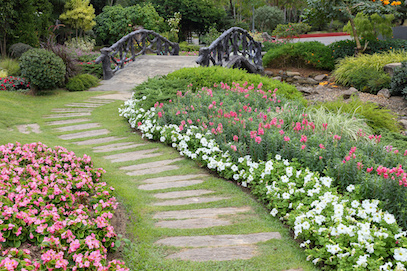 Landscaping is an art that needs to be perfected before you attempt it in your own yard. You can do more damage than intended if you do not do all of your due diligence. The purpose of landscaping is to provide a beauty to your lawn, or just increase the layout to better fit your needs. Making sure you use the correct tools and surveying the land is very important. Every yard is different and needs a specific game plan before diving in. Regular weed control service can be extremely important because you do not want ugly, out of control weeds taking over the luscious yard. Weeds can really effect the growth of grass in your yard and shouldn’t be taken lightly. We offer many weed control treatments to make sure you are the one in control of your yard. At Auburn Lawn & Landscaping we will design and install your properties irrigation system. Irrigation installation is important to make sure your lawn stays hydrated during our hot Alabama summers and to keep it safe from long spells without rain fall. 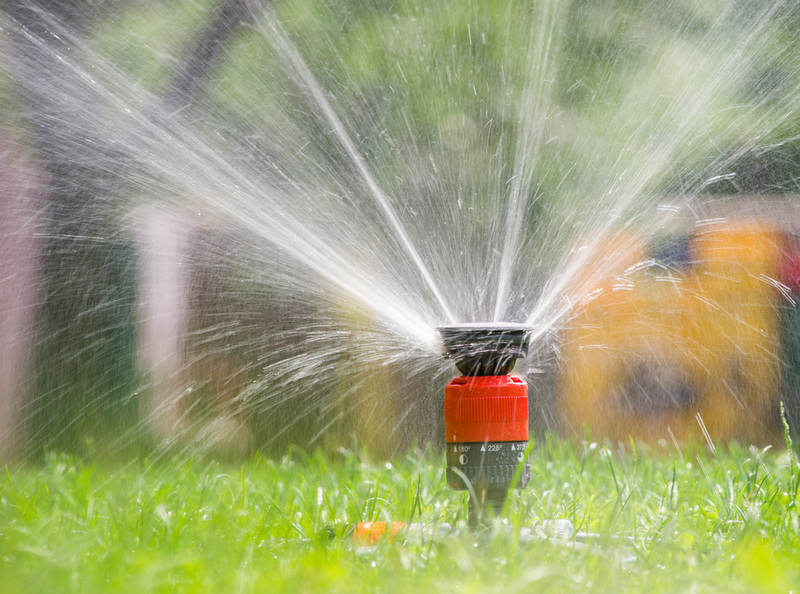 We use only the top of the line sprinkler systems and makes sure to follow up with plenty of maintenance so we know your irrigation system is working properly. We provide regular or scheduled pressure washing in Auburn, AL. Power washing can be done on your driveway, siding, windows, fencing, decks, and many other things around your house or business. Let us come remove any unwanted dirt, mold, grime, dust, mud, or loose paint from any surfaces needed. 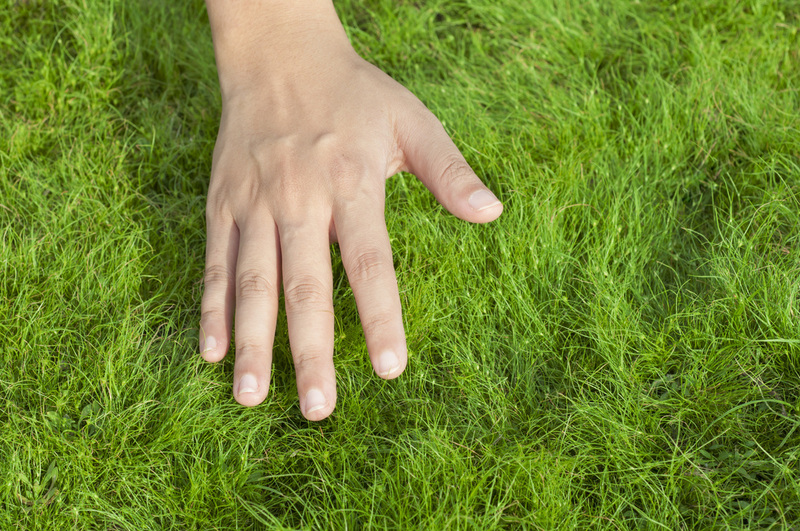 At Auburn Lawn & Landscaping we recommend fertilizing your lawn regularly to keep your grass green and the weeds away. Your lawns most important ingredient is nitrogen and different types of grasses require different amounts. 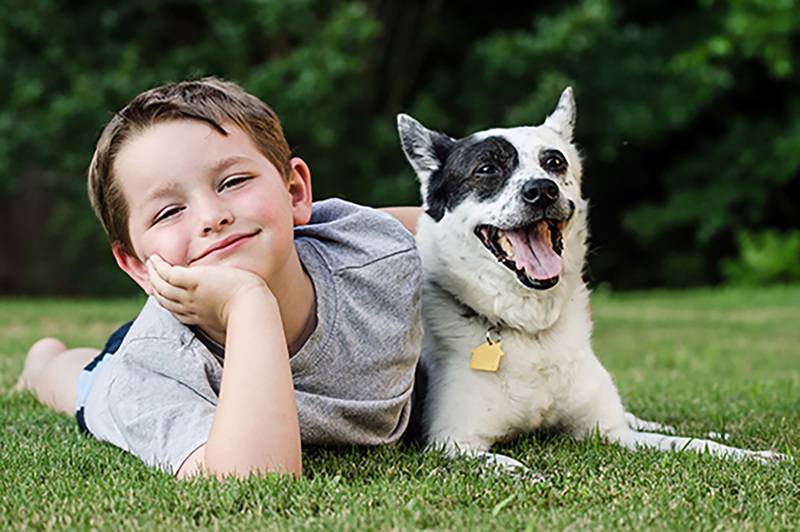 The timing and before/after procedures of lawn fertilization are just as important as the initial process. Are your Pest Issues just Too Much? There are tons of different, unwanted pests and insects that can take over your yard without you even knowing. Make sure you protect your family from a bite or sting in advance before they fall victim to a pesky pest. 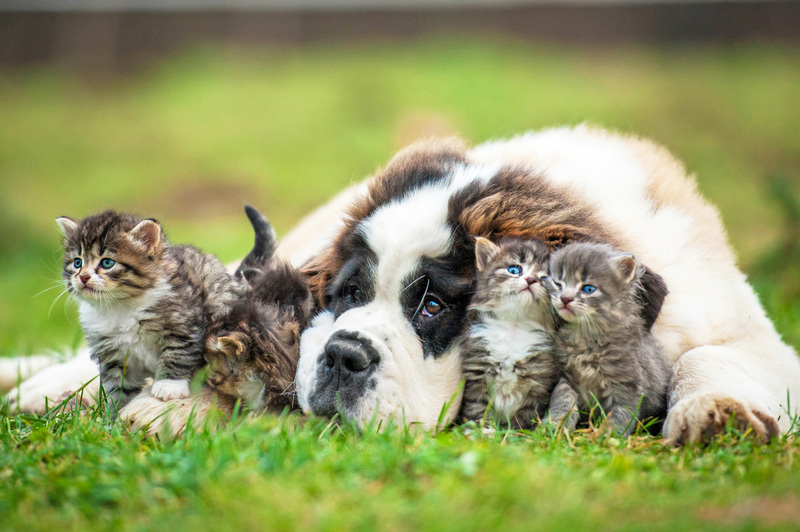 We can help you take care of any ant problem, mosquitoes, spiders, ticks, moles, and others. Make sure you take care of pest as soon as possible before they invade your home. If you are struggling to keep your grass green and healthy, and have considered installing turf, then look no further. Turf installation is a great way to keep a fantastic looking yard all year round with little maintenance and is becoming more and more popular. Mulching installation and pine straw installation are great ways to flare up your front porch or hide some ugly roots growing around a tree in your yard. Both are very low cost landscaping techniques that we handle on a day-to-day basis. Every great lawn needs a healthy flow of oxygen to its roots and that’s where core aeration comes in hand. Core aeration in Auburn is when you plug holes in the soil so the roots can actively receive the oxygen and nutrients that it can’t when the soil is too compact. Landscaping doesn’t always fit every vision of awesomeness that lawn owners dream of. Hard scape options can combo with landscaping to make your lawn stand out in your neighborhood. 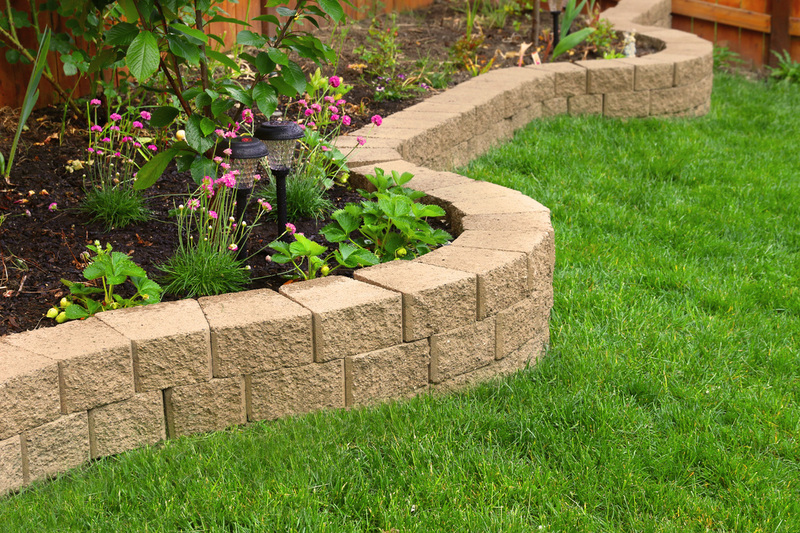 The man-made objects such as walkways and retaining walls fill in all the holes your lawn may need. ​Landscape lighting and deck lighting are very important aspects of your lawn and yard. Your property gets a lot of eye traffic after sun down and we want your yard looking great while the moon is out too. No one likes to rake all those leaves overtaking your yard in the fall months but we don’t mind at Auburn Lawn & Landscaping. Yard clean up is one dirty job we will gladly take off your hands. We will take care of pines straw, pine cones, leaves, or anything else you want gone. Most Affordable Auburn Lawn Solutions Around! Get the most bang for your buck! Our priority is to make your grass green, control those pesky fire ants, or pressure wash your dirty driveway at the most affordable cost possible. You don't have to spend a fortune to have someone maintain your lawn on a normal basis. Call for a free lawn assessment and we will provide you with a quote on the spot. Our landscaping team provides the best service and prices in town! If the job doesn't satisfy your needs then its on the house. How do we compare to other lawn care businesses in Auburn you ask? ​Auburn Lawn Care & Landscaping is not just another average Joe (No offense if you name is Joe). We are the cutting edge lawn solution in Auburn and Opelika, Alabama and the surrounding areas. I'm sure our competitors are very qualified to mow your lawn and take your money but we are the Rolls Royce of lawn care and landscaping. Auburn Lawn Care will go out of there way for you and your family or business to make sure all of your lawn maintenance needs our met.